From a very young age my parents moved up and down the West Coast, until 1975 when they settled down in the suburbs of south San Jose. I attended Oak Grove High school and graduated in 1982. I joined the Marine Corps Reserve and attended both San Jose Junior College and Evergreen Valley College. 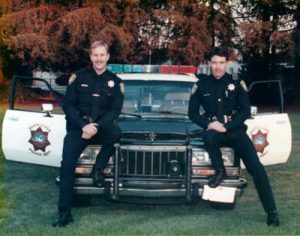 In 1986 I joined the Santa Clara County Sheriffs Office and completed the basic Police Academy. I was assigned to the Main Jail where pre-trail detainees were held. This was my first experience dealing with people who are professional manipulators. 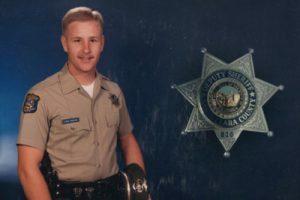 In February of 1987, I made a lateral move to the Santa Clara Police Department where I would spend the next 28 1/2 years learning the art of police work and conducting interviews/interrogations. In 1996, I completed my education by attending Saint Mary’s College and obtained a B.A. in Business Management. During my years as both a Police Officer and Detective Sergeant, I conducted thousands of interviews with witnesses, suspects and people involved in almost every type of criminal investigation and civil dispute. I should probably point out that interviews and interrogations are two very different ways of obtaining information. My experience conducting interviews/interrogations is not limited to criminal matters. I have conducted numerous background investigations using the guidelines set forth in the California Peace Officers Standards and Training manual. Learning where a potential employee is shielding information in their employment application can be critical to discovering disqualifying information in their background. This is When The Truth Matters! 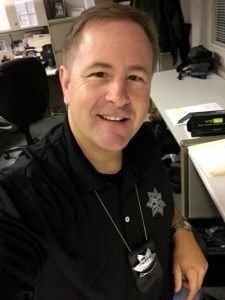 In February of 2016 I retired from the Santa Clara Police Department and decided to use my investigative experience to assist those who need to know they are being told the truth. 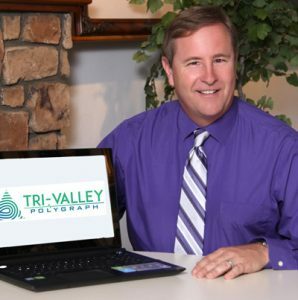 In June 2016, I graduated from the Marston School of Polygraph to begin a new career as a Polygrapher.